The Saarland with its cheerful, uncomplicated and cosmopolitan inhabitants is the ideal state for lovers and people who are still in search of great love. 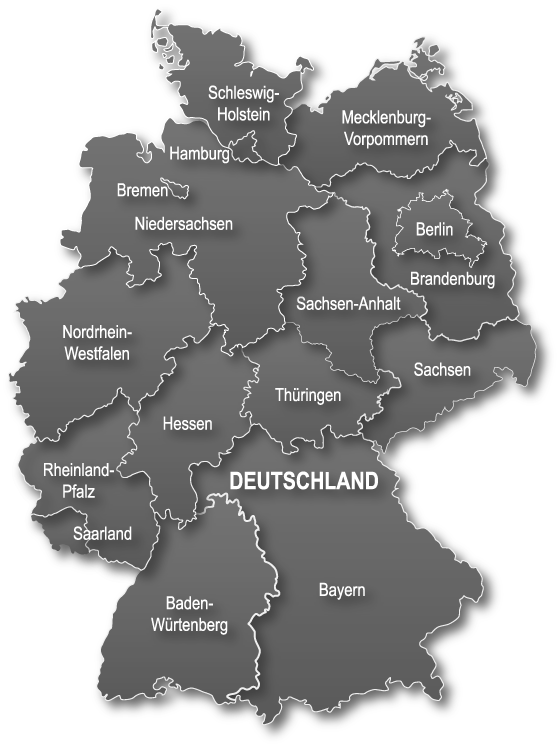 The country's smallest state is not only bordered by Rhineland-Palatinate but also by France and Luxembourg. Green and mountainous, it stretches over the Schwarzwälder Hochwald, the Hunsrück and the Pfälzerwald. The Saarlanders are known for their infectious joie de vivre. No wonder, with so much cultural, landscape and historical diversity! The number of singles in the Saarland is not the highest in Germany. Nevertheless, there are many lonely people in the Saarland, which besides the forests and mountains also the Saar, Prims, Nied, Nahe and Blies rivers has to offer. It is also one of the warmest regions in Germany. How wonderful it would be to be able to experience and enjoy the beautiful Saarland with a loved one. More and more dare and take the first step instead of waiting for the fairy princess or the dream woman. The probability of meeting a suitable partner by chance is very low. Therefore, the single exchange is an excellent opportunity to receive interesting suggestions for the partner selection which are based on your own wishes and values. This is a decisive advantage in the search for partners, since one can, so to speak, make a preliminary selection. If the desire partners are firm, the excitement is great. Where on the first date? Walk, café or excursion? - No problem in the dreamlike Saarland. The possibilities that the country and its exhilaratingly beautiful nature offer are limitless. A very nice way to get to know each other is a walk followed by a "Tafeltour", where the culinary specialties of the Saarland come extensively to their right. With "Gefillden" - stuffed potato dumplings - and a good wine, the cozy gathering is even more beautiful and you can fall in love with new ones..